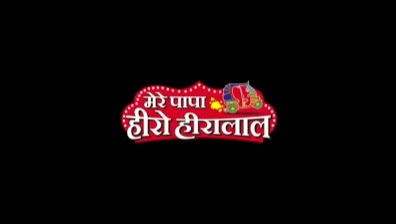 'Mera Papa Hero Hiralal' is an upcoming Tv serial on Discovery JEET Channel.The show is produced under the banner of Vinyard Films. The show will depict a story of a father whose eight-year-old daughter suffers from a heart wrenching ailment. Sarwar Ahuja will play the role of the father and famous child artist, Riva Arora will portray his daughter. She will depict the role of an RJ who would help the father and daughter to raise finances for treating the illness by running campaigns.